Ruth Prevette owned and directed Musikgarten of the West End from 1996-2015. 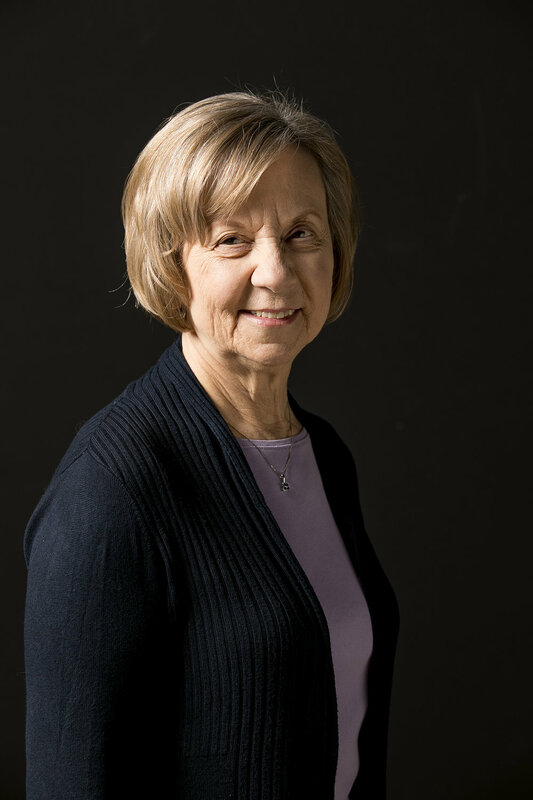 Her studio received the Musikgarten Exemplary Certificate every year since it’s inception and she has achieved Level III Certification from the Early Childhood Music and Movement Association. She holds a Master of Music degree from the University of Illinois. She has 24 years experience as a Preschool Music Specialist and directed a children’s choir at St. Stephen’s Episcopal Church for many years. She currently sings in the St. Stephen’s Adult Choir.